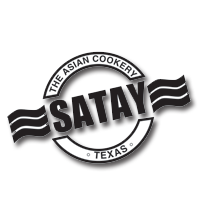 Enjoy the best quick-service Asian cuisine from Satay Express. Soups, won'tons, chop suey and more. Your favourite Asian cuisine is available today in the food court at CF Polo Park in Winnipeg.